The photo shows the golfer with his arm around his caddie. They’re both smiling. They should have been. 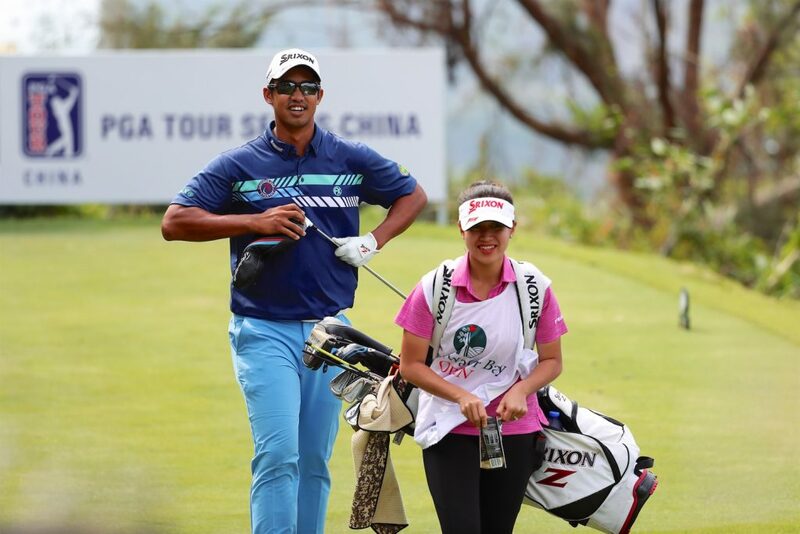 Last year playing on PGA TOUR Series-China, the player, Malaysia’s Arie Irawan, and the caddie, his wife of three weeks, the former Marina Malek, travelled to Guilin, China, where Arie played well at that week’s tournament and was in contention before eventually settling for a tie for fourth. 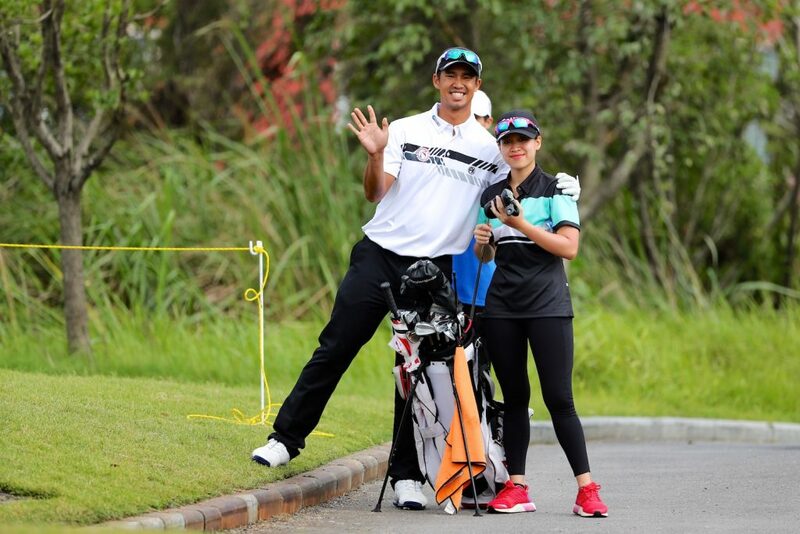 Although Marina knew very little about golf, she was ready for the challenge of caddying, she loved who she was working for that week and her “boss” was more than happy with her performance. 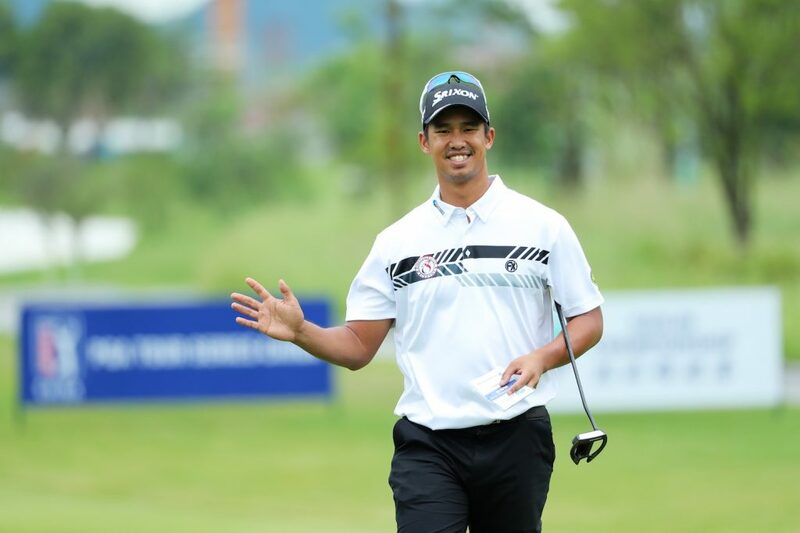 Arie took up golf eight years after he was born on August 21, 1990, to Ahmad and Jeny Irawan. In 2006 and 2007, he finished runner-up at Faldo Series events in Malaysia, and as an 18-year-old, he won the Malaysian Amateur Stroke Play Championship. With those successes, he began to attract attention from U.S. college coaches interested in securing his services. Arie elected to attend and play golf at the University of Tulsa in Oklahoma. While in college, he earned four letters, was an Academic All-American his junior year and earned his degree in management information systems. Upon graduation, he returned to Malaysia to embark on a professional golf career. 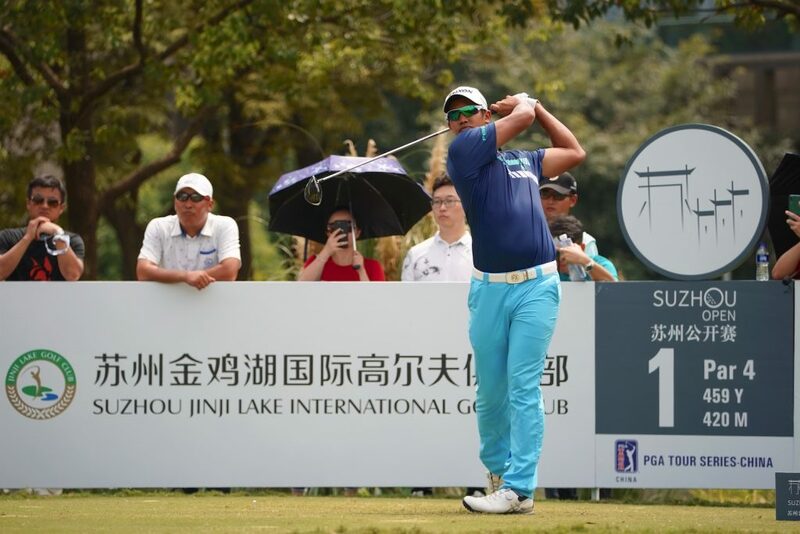 PGA TOUR Series-China will honour the life of Irawan this week at the Haikou Championship, where the Tour will observe a moment of silence prior to the start of the tournament and players, staff, caddies and all others in attendance will receive an “ARIE” sticker honouring Irawan’s life.